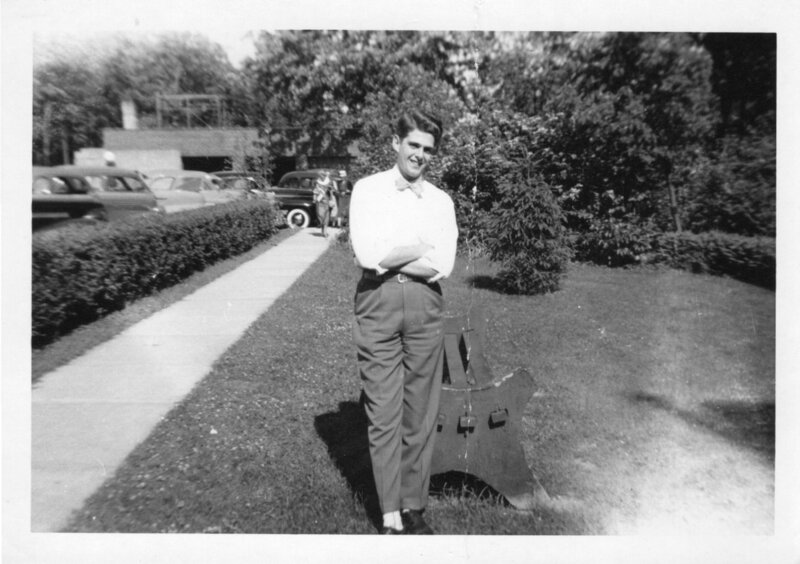 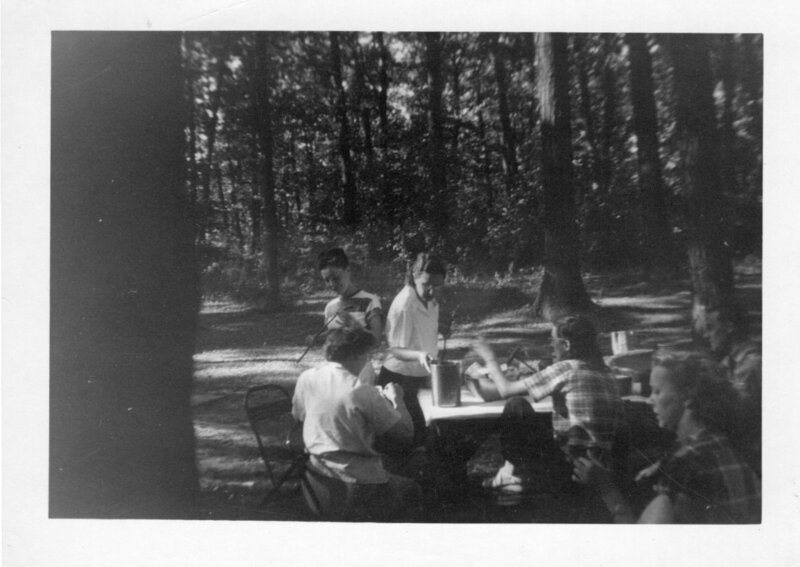 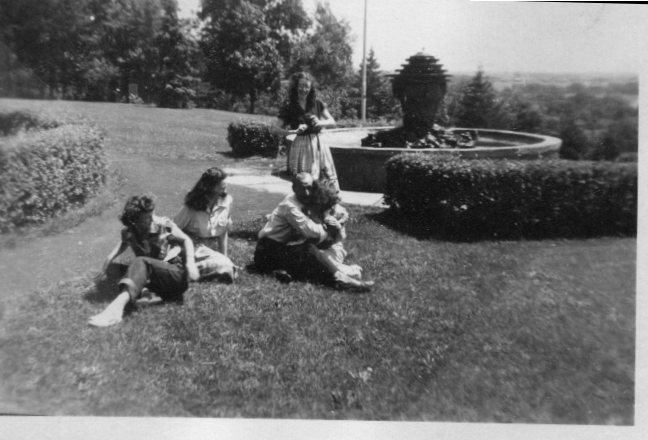 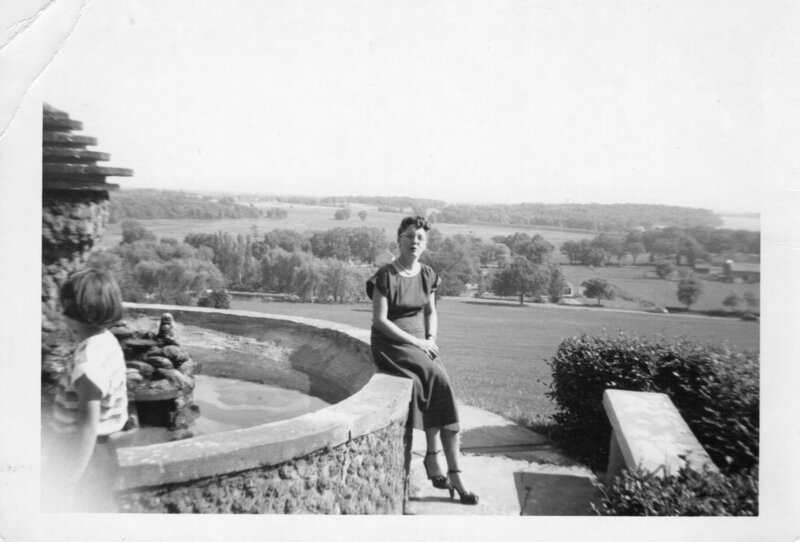 Helen E. Rhode (1925-2013) Photo Collection – Friends of Lake View Hill Park, Inc.
We are thrilled to add a new collection in 2018 called the Helen E. Rhode (1925-2013 Photo Collection. 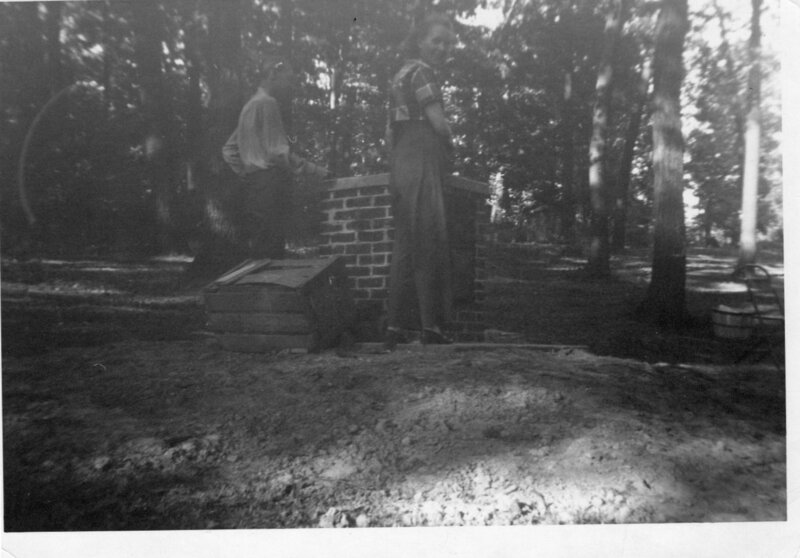 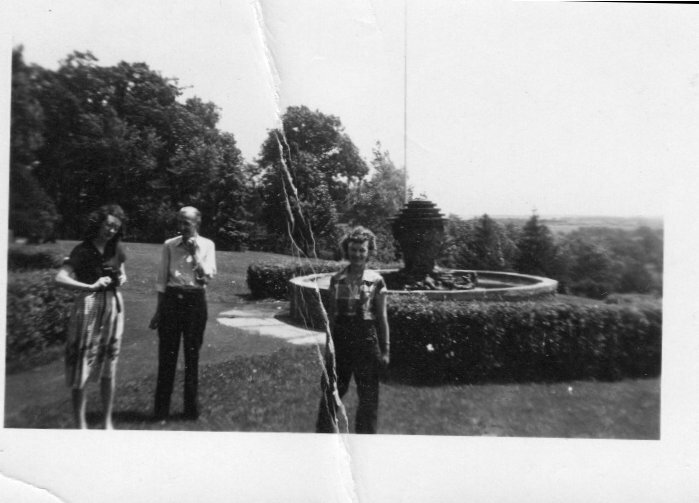 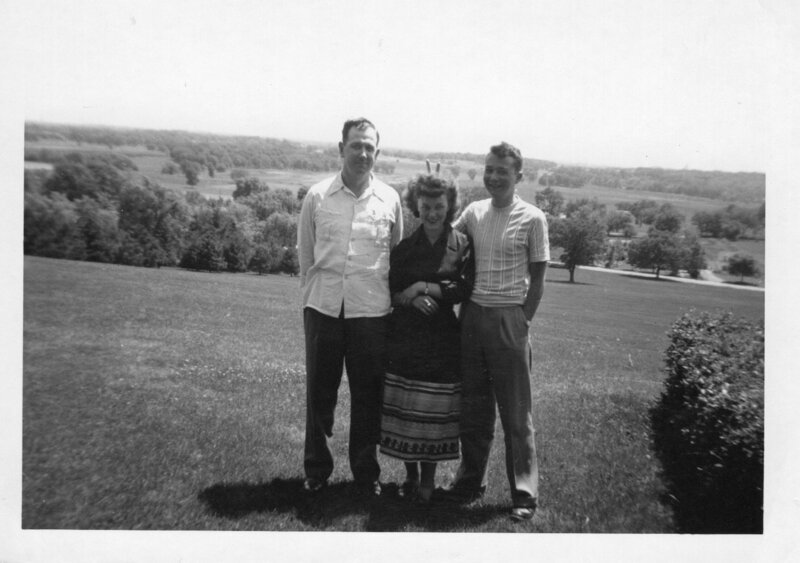 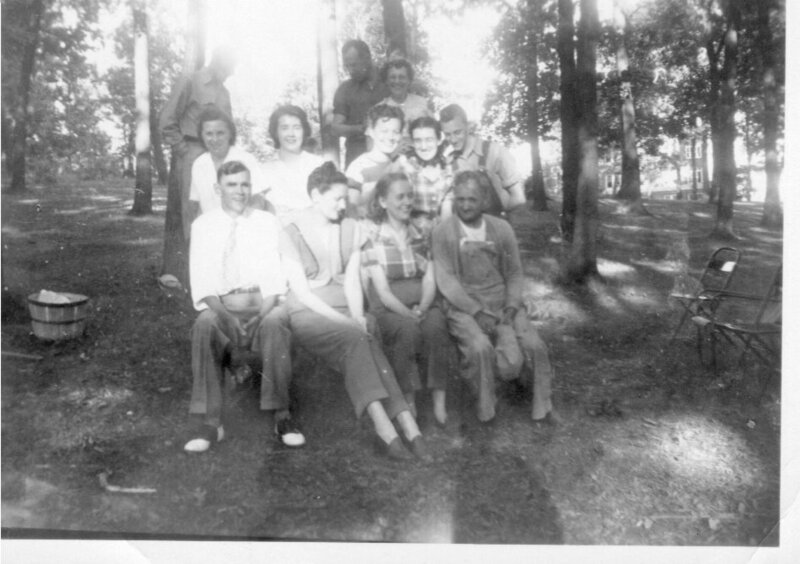 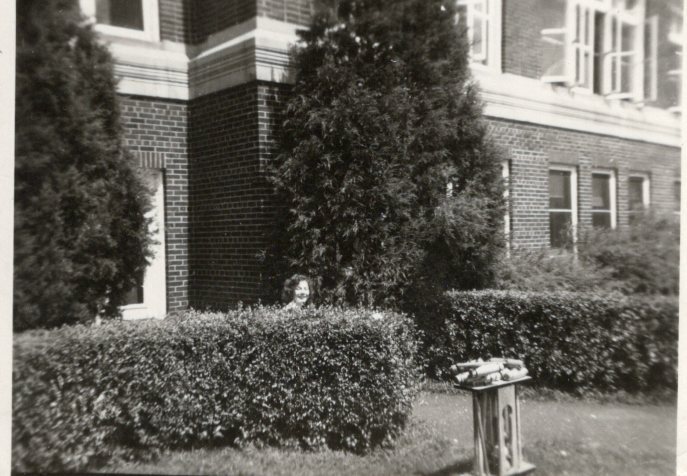 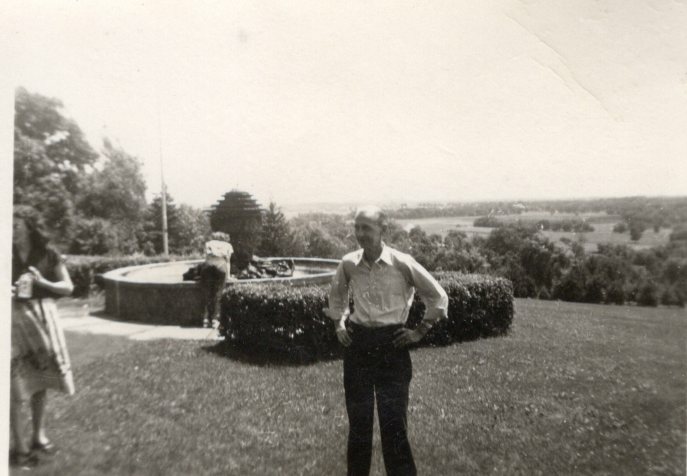 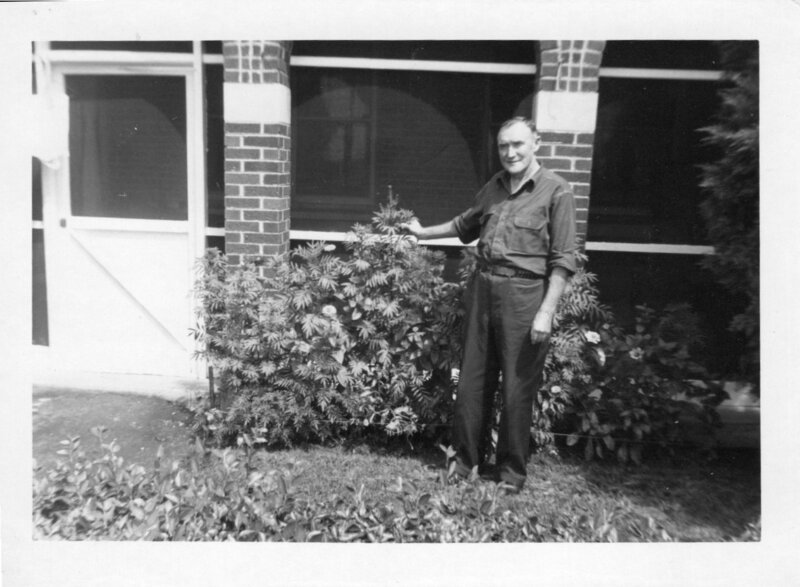 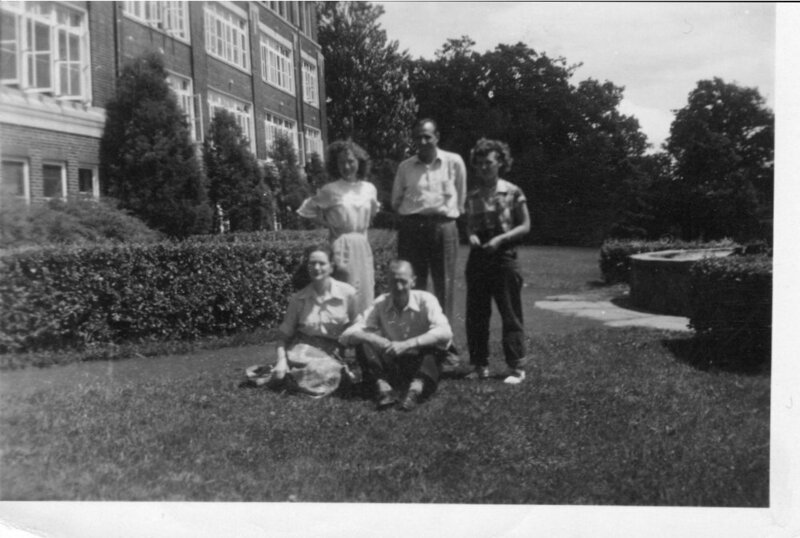 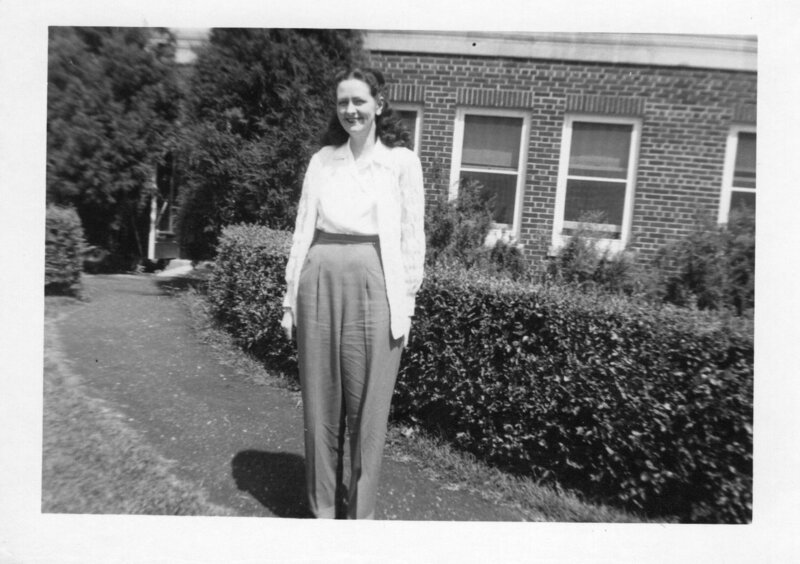 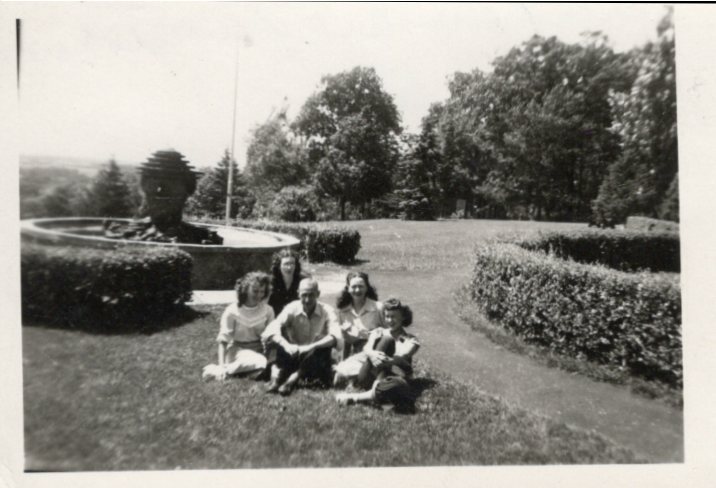 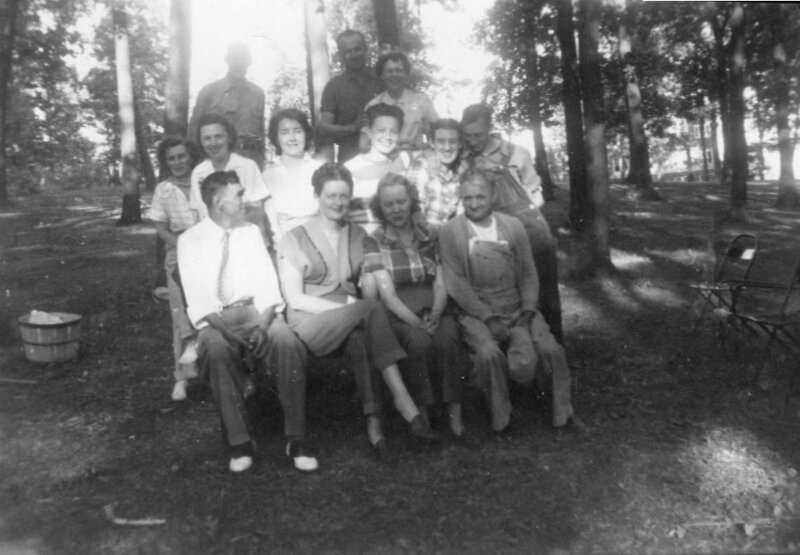 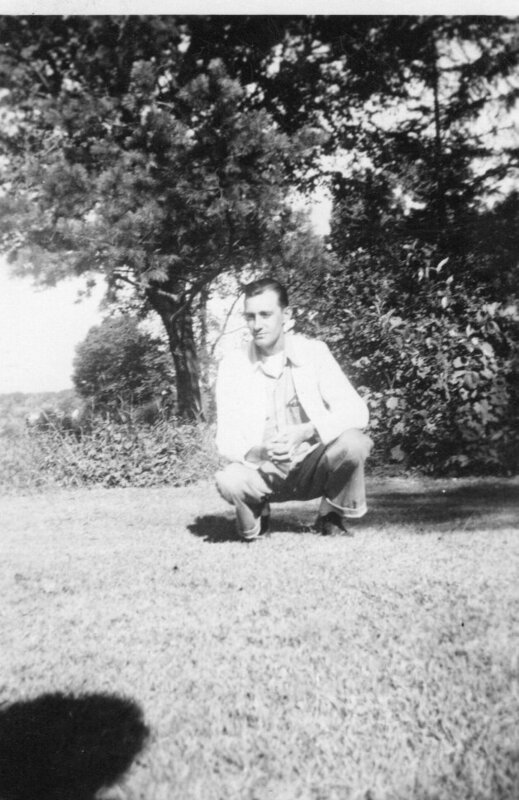 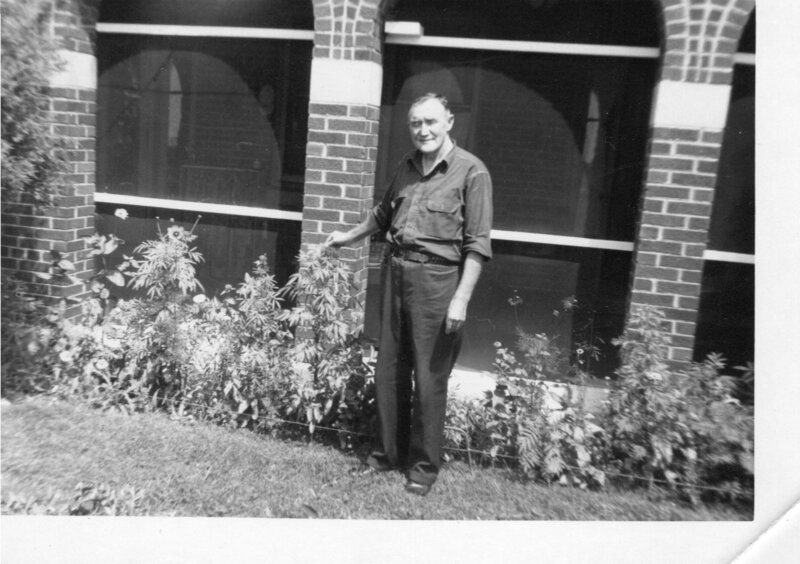 Helen Rhode was a patient at the Lake View Sanatorium from September 1949 to September 1950. 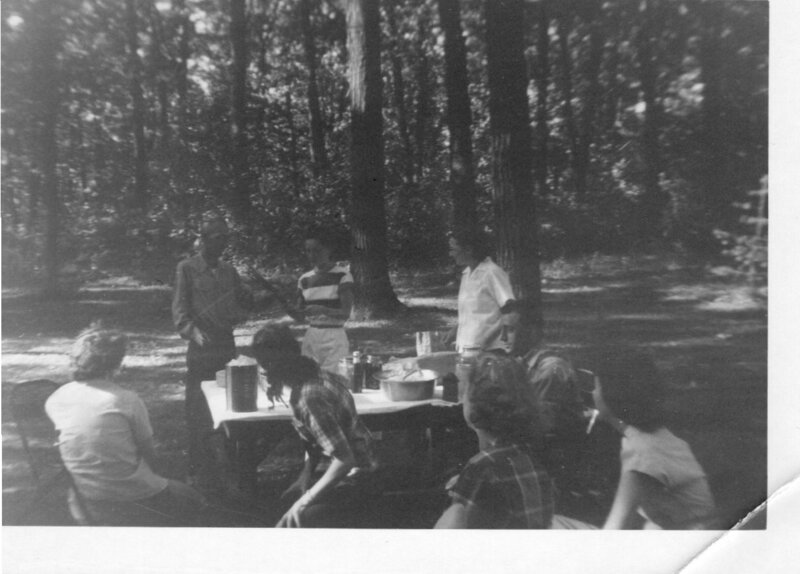 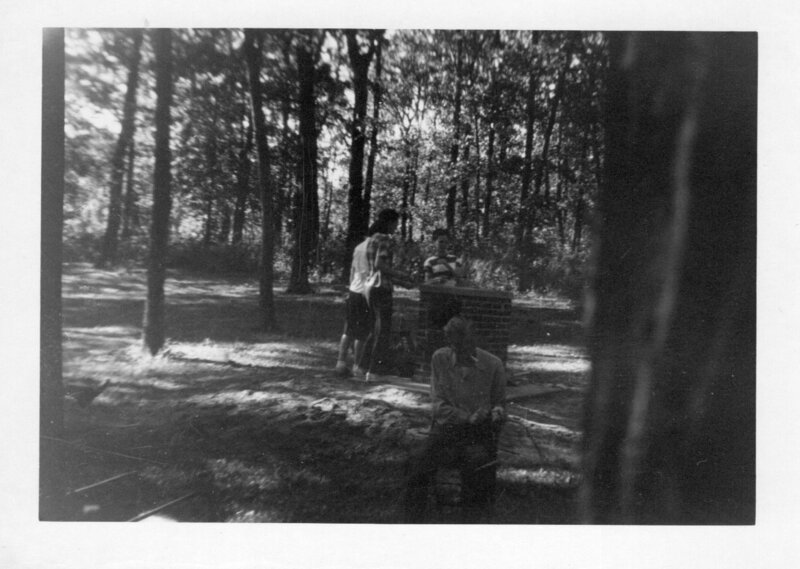 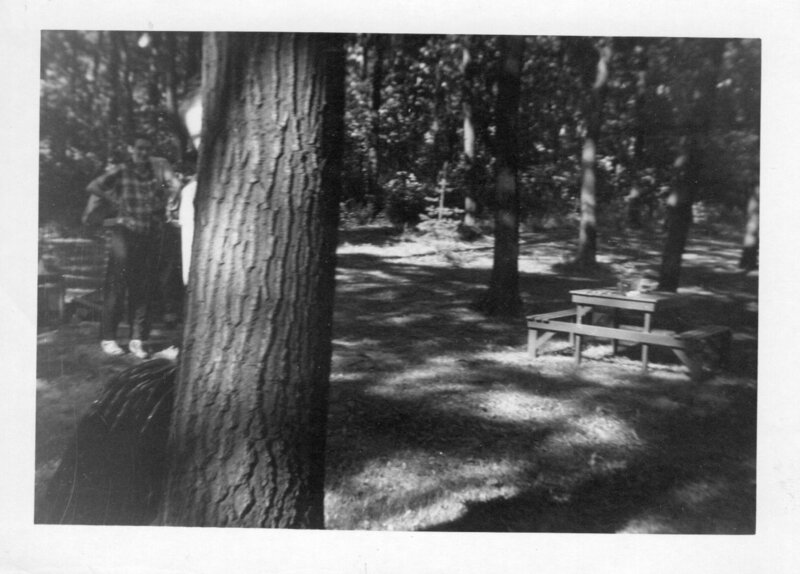 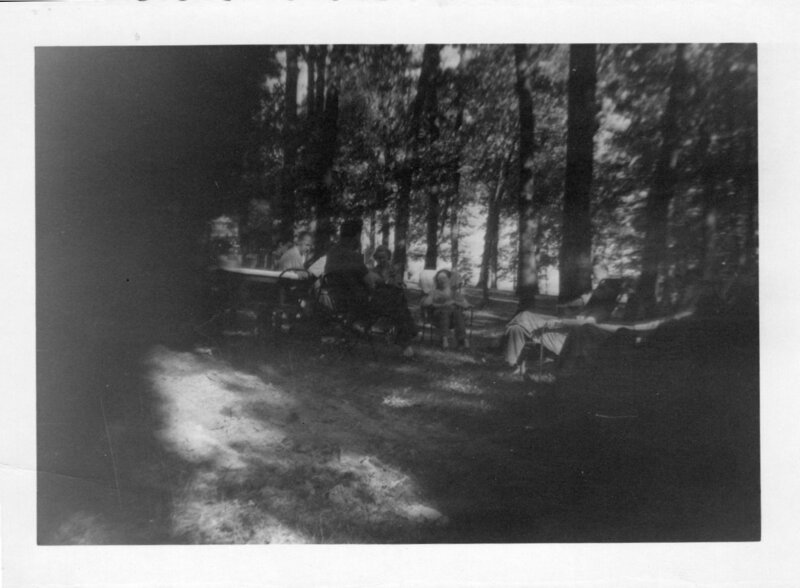 The photos have been provided by her daughter Susan Ballard, a Friends Board Member and neighbor of the park. 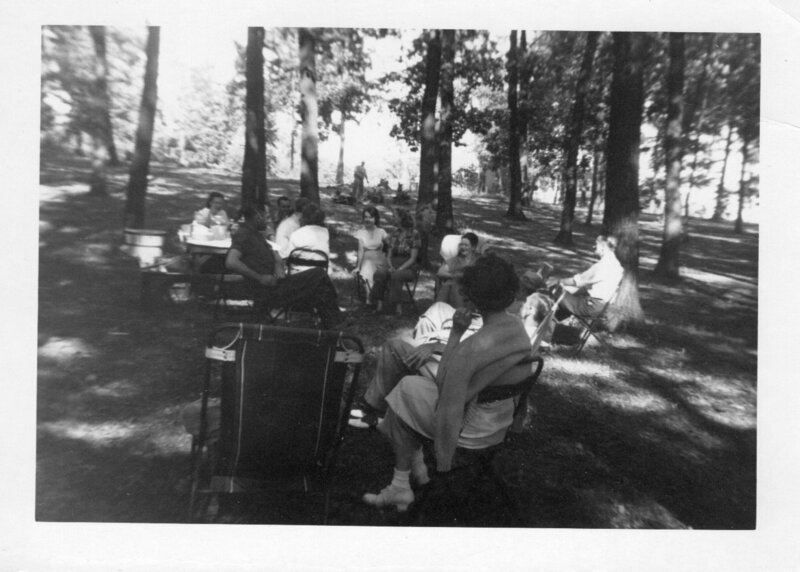 Click below to see the 22 photos shared to the Friends of Lake View Hill Park.